Despite whatever stigma you may think traveling alone has, going somewhere by yourself can be a great way to recharge. As cliché as it is, there’s nothing like travel to get in touch with your thoughts and feelings and put things in perspective. It’s also a great way to gain some independence and confidence because even something as small as successfully asking for directions in a foreign place and language can feel gratifying. So, the next time you’re feeling like getting away from it all— don’t try to round up a group of your girlfriends to go with you. Go by yourself and have a great time. Because there’s nothing like a squeezing in a little alone time from time to time. I personally traveled to Hong Kong by myself, and it was one of the most amazing experiences I’ve ever had. I learned invaluable information about myself and so much more. There’s nothing like a big city to give you some perspective. It’s both humbling and awe-inspiring than staring up at a building so tall you can’t see the top of it, and every woman should experience it by herself. Must-See: You should definitely visit The Peak while in Hong Kong. It is the highest viewing point and has some of the most amazing views you will ever see. 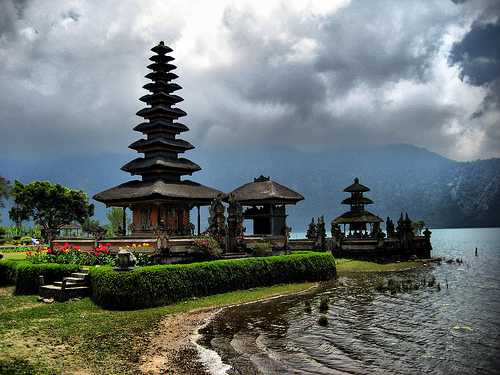 Bali seems like the perfect place to go to relax and find your center, if you will. If you’re looking for somewhere breathtakingly beautiful to travel, I’d recommend going here and experiencing Bali Eat, Pray, Love style. Must-See: Pura Tanah Lot is a temple known for its cultural significance. Try to visit at low tide, so that you can actually walk all of the way to the temple. From volcanoes to black sands there are plenty of natural marvels in Maui. A trip here would help you relax and appreciate nature. 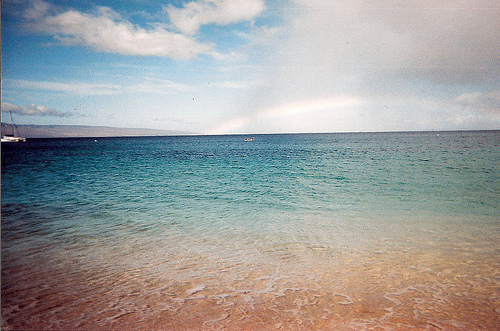 I can’t think of anything better than kicking back on the beach, pineapple treat in hand. Must-Do: Watch the sunrise atop Haleakala and take the time to drive the Road to Hana, which winds its way on the Hana Highway. I recommend to get up at 6:00am and completing the trip before the crowds and tour busses. If you have a little SUV and it doesn’t rain a lot before your road trip, be sure to complete the entire 12-hour trip around the island, as the terrain stunningly changes from rainforest, to volcanic rock, to pretty fields, and then arid landscape (the back half is a bumpy gravel road). 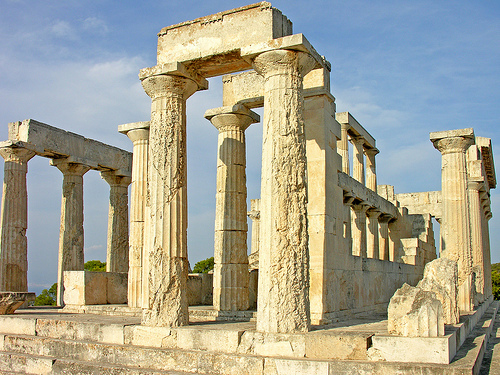 Greece is a beautiful, seaside country steeped in history. It’s a great place to get lost while stumbling through the streets. Walking and eating would be the main activities of this destination, so sign me up already. Must-See: While in Santorini, you must take a hike to get to what’s known as Red Beach. Here, red rocks line the blue water, and the view is breathtaking. Finally see some of that beautiful art and architecture you learned about in college. Seems like the perfect educational trip with great food, fashion and people. 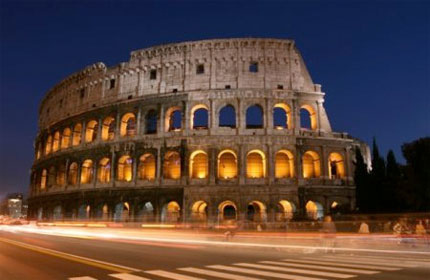 Must-See: Visiting Rome without paying the Vatican Museums a visit would be sacrilegious. Home to the Sistine Chapel and more, every woman would appreciate seeing what these museums have to offer. 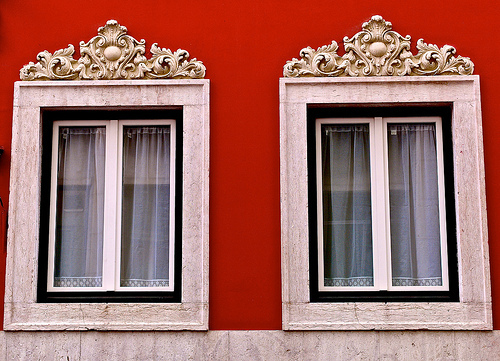 Get a bun and thigh workout in Lisbon, as this beautifully colored tiled city is perched atop a few hills. The hills will be worth it as you splurge on pastel de nata (somewhat like a creme brulee dessert) and make sure to save room for ginjinha – its infamous cherry liqueur. Must-See: Indulge yourself a little more by paying a visit to the Sao Roque Church, the world’s most expensive chapel. 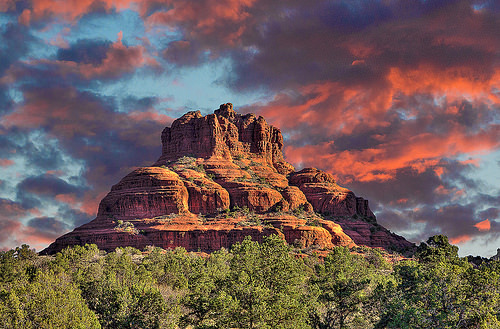 Get in touch with nature by vacationing in Arizona. See the Grand Canyon and get lost in the beauty of the desert-like climate and mountains in an off-the-grid kind of way to really escape everything for a little while. Must-Do: If you’re going to see the Grand Canyon, you might as well do some star-gazing while you’re at it because then you can take in even more of the wonder nature has to offer. 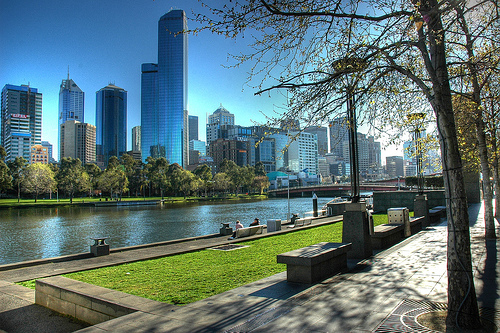 With so much within walking distance in Melbourne, it’s great for travelers who want to explore a lot in a short amount of time. If you’re not much of a foot traveler, simply hop on the City Circle Tram Line (it’s free) to see art, architecture, and get in some shopping. Must-See: If you want to escape all of the hustle and bustle for a little while, drive or stroll along The Great Ocean Road for some beautiful views of the water. 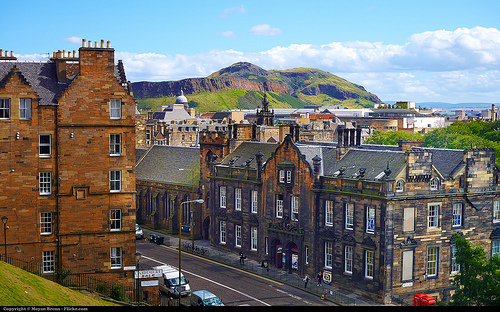 Fondly known as “Auld Reekie,” the Scottish capital is stunning. Even though it has more rainy days than sunny, the arts and culture are a thing to behold and cherish. Just make sure to pack your rain boots and coat so you’re not soaked. If possible, plan your trip in August to take advantage of the festivals. Must-See: See some of the splendor mother nature has to offer by walking through the Royal Botanic Garden sometime during your stay. 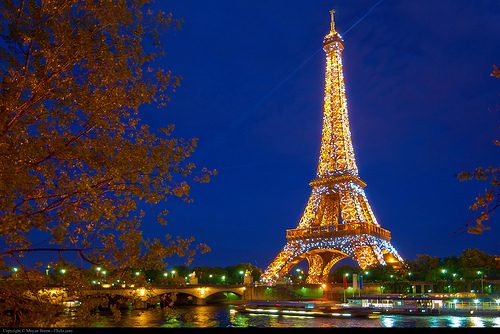 There’s plenty to love about Paris. Art, history, wine food. Make the vacation different depending on what part of the city you focus on. Go there and treat yourself to pastries, baguettes and more because you deserve it. Must-Do: Besides from the obvious attractions of the city, there are some amazing coffee shops that deserve a visit. Cafes Verlet has a wide variety of coffee selections and some cozy seating options. 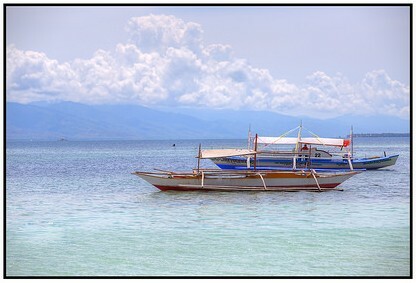 Unspoiled white sand, clear water, abundant wildlife and seascapes, it’s no wonder Palawan was named the “Best Place on Earth” in 2013. Must-See: Banana Island is a little bit off of the beaten bath and has more gorgeous white sands and coral reefs to see and explore. 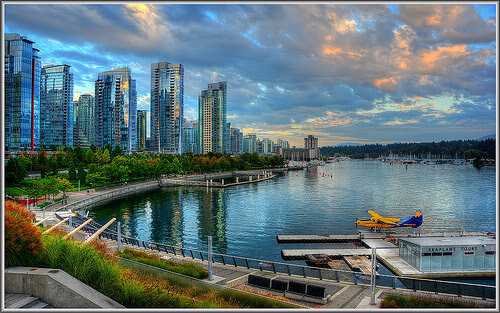 Canadians are known for being warm and friendly, and in Vancouver, there is no shortage of hospitality. From eclectic restaurants to breweries, foodies and outdoor enthusiasts alike will enjoy Canada. Must-See: The views from Grouse Mountain will help you see Vancouver and all its beauty in a whole new way. Considered one of the safest cities in Europe, Stockholm opens its doors to female travelers and hosts with peace of mind. 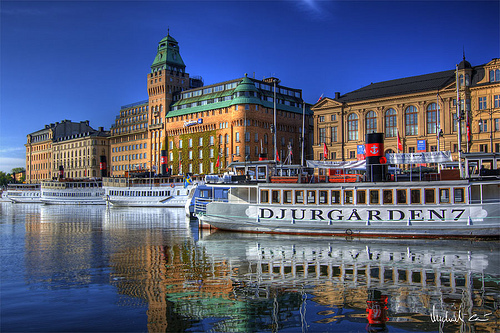 The hotels are top-notch and the quint buildings with cobblestone streets are warm and cozy. Just be sure to rent a bike and explore on two wheels, as cab fares are extremely high. Must-Do: Stop by Sodermalm, dubbed “Stockhom’s SoHo,” for art galleries, coffee shops and plenty of places to stop in for a pint. For a variety of reasons, any of these 13 places would be great for a woman to travel to in her lifetime. Whatever you are hoping to get out of a vacation, you can get it out of these destinations.